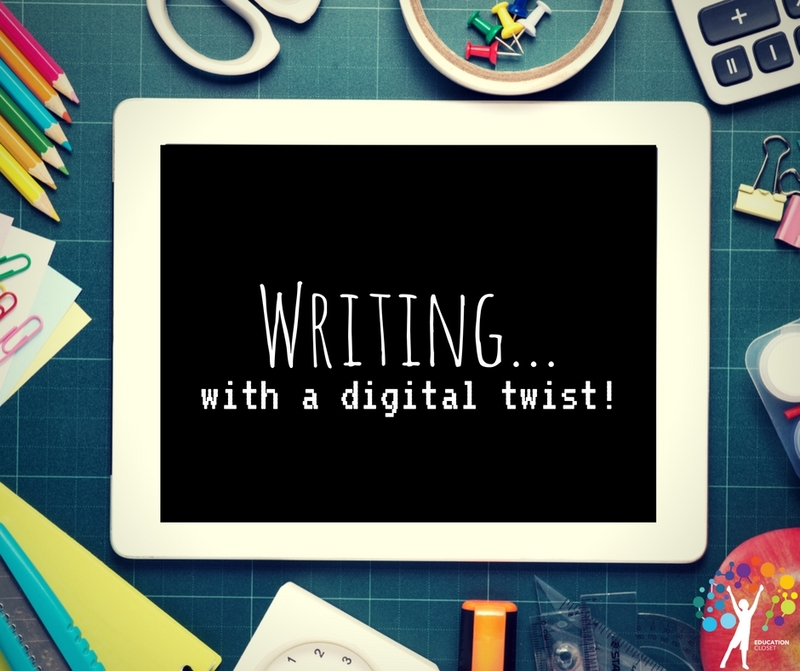 Writing… with a digital twist! All students need strong reading, writing, speaking and listening skills to be able to perform in all curricular areas. This is why arts and technology integration is so awesome! Students can strengthen their English Language Arts skills through the use of the arts and technology to create digital stories. They can speak or write about them. Combining art and technology is a great motivator for students of all ages. 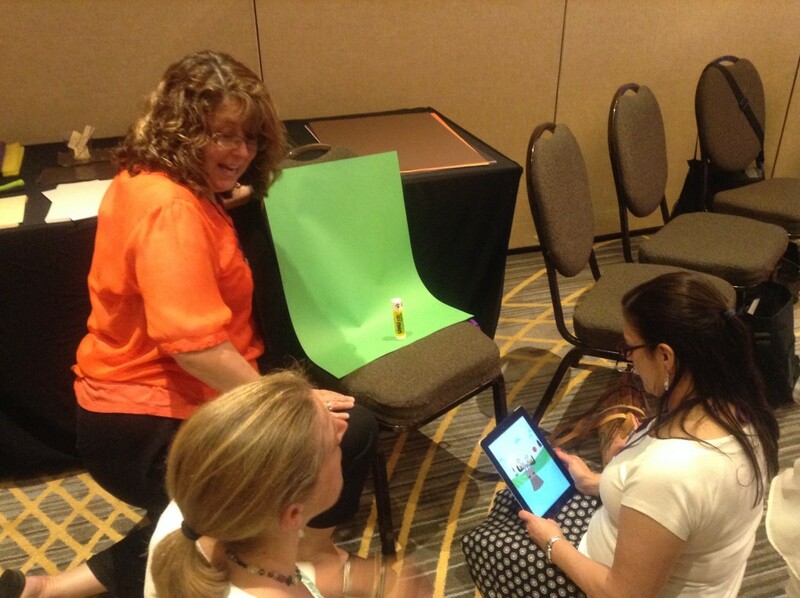 I had the opportunity at the HOT Schools Summer Institute last month. My favorite professional development occurs when I can learn hands-on, so I lead a workshop for educators where they had time to create. Learning something new is SO important for teachers! Educators who are continually learning can fully remember and understand the learning process that their students go through. It is like a “magic” circle of learning! The teacher learns, makes mistakes. Then the teacher teaches, remembers how they learned, modifies the lesson and then teaches and guides their students. Visual images help us to remember. As an art teacher, I love using nonlinguistic representations for my own learning and student learning. It is best if students can create their own images. During the workshop, I provided some examples, very brief instruction, some play-doh, and other assorted materials. The participant’s dove right in with others or by themselves. Here is a link to the videos that were created in about one hour. You can also use the camera on the device to snap a photo or take a video. Doesn’t every mobile device have a camera these days? And you won’t need to purchase a special app! Teachers and students can use ChatterPix Kids to make objects “talk.” This app is tons of fun for everyone and another great way to connect arts integration and technology into different lessons. So, how could you use this Technology Integration with your students? Could you use it for teaching, like this one? I’d love to hear your ideas, write them in the comments, below!